The Triathlon Trust with Central England Co-operative are delivering a FREE mini triathlon event for schoolchildren in Staffordshire. Take on the challenge of a 75m swim, 1km bike and a 500m run at Burntwood Leisure Centre. The event is suitable for children in Years 3 - 7, of all abilities, including those with physical disabilities or special educational needs. Floatation devices are available for those that cannot swim and we provide all the equipment required to participate including bikes, helmets and for those who can't ride a bike... scooters, a tandem bike and a static handbike. 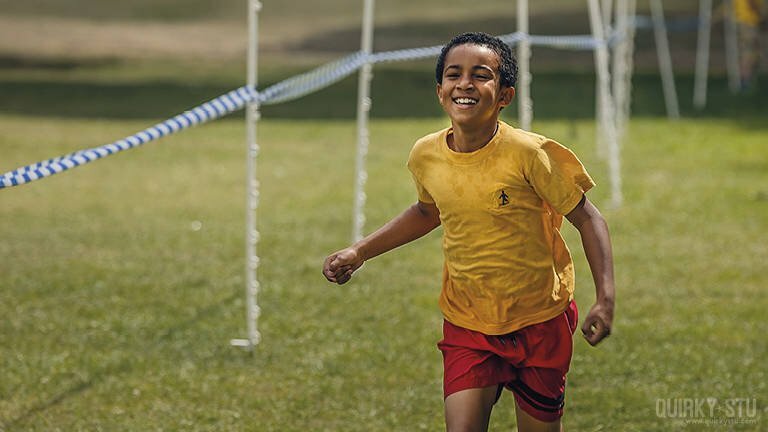 This event is non-competitive, with the focus on each child completing their own personal challenge and having fun! We encourage schools to bring your whole class, not just your 'sporty' pupils. How to book - Book online. Each session can accommodate 120 pupils. The activity takes approximately 1.5-2 hours. NB Easter out-of-office: Please note that between 6-22 April event booking requests will not be processed. The team will pick up event enquiries as soon as possible on their return. Thank you for your interest in this event. This event will last approximately 1.5-2 hours from your arrival time. This event is expected to be oversubscribed, to enable us to accommodate your group please provide two preferred arrival slots and we will do our best to meet your first choice.